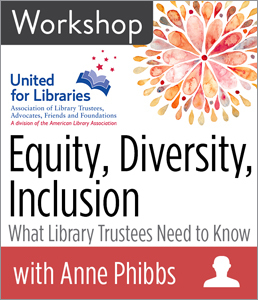 As library staff, we have an obligation to ensure that our services are welcoming and inclusive to all populations. 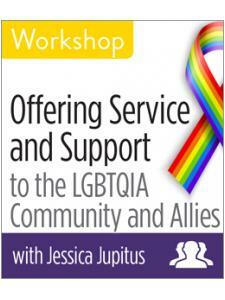 The increasing visibility of gay, queer, transgender, and gender non-binary issues has many institutions striving to better serve these communities. Whether you’re talking about reference services, collection development, or library programs, information on sexuality and gender identity can be hard to find, and sometimes patrons are uncomfortable asking and discussing these topics. 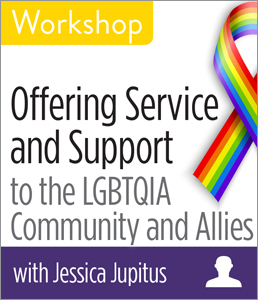 In this two-part workshop, Jessica Jupitus, a librarian with experience providing services to many populations, will provide you with informative ways on how you can create a warm and welcoming space with visible allies to serve the lesbian, gay, bisexual, transgender, queer, intersex, and asexual (LGBTQIA) community. 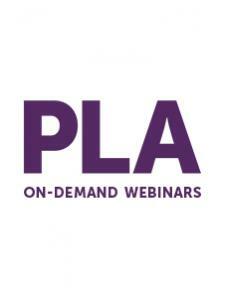 You’ll learn how you can help develop your library services all at the same time. You’ll come out of the session with concrete ideas and strategies for programming, services, collection development, and getting your administration and community on board. How to persuade administrators and others in your community to be supportive of these new initiatives.